The adidas BYW line has been somewhat quiet since its February launch. 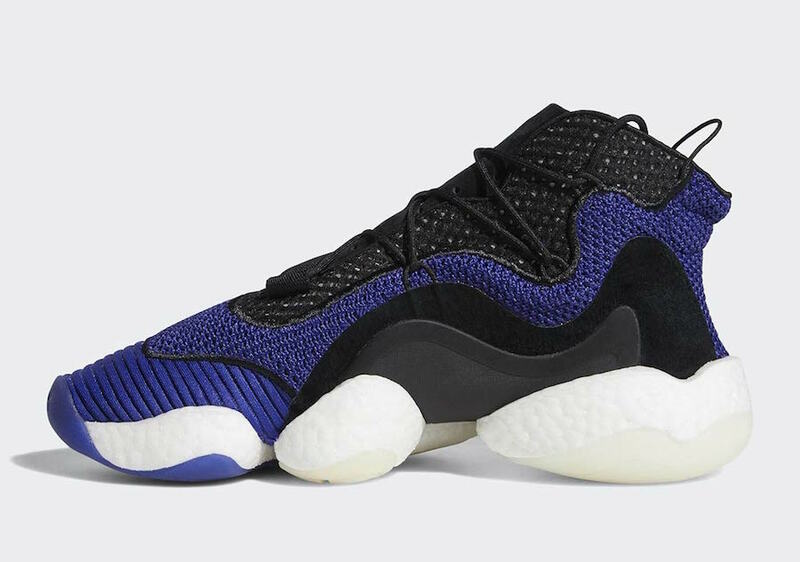 With so much potential for incredible colorways, adidas is taking a great first step with this new “Real Purple” Crazy BYW LVL 1 coming soon. adidas’ Boost You Wear is finally going big for the end of the year. First released back in February, the updates midsole technology has slowly grown a dedicated fanbase since its debut. 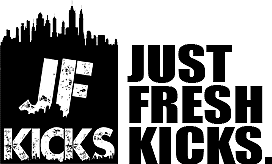 Designed to allow your feet maximum surface area on the ground, the shoe provides a comfortable rocker-like fit, updated with the brand’s ever-popular Boost foam, providing a smooth and comfortable ride. Now, the Crazy BYW LVL 1 is finally starting to arrive in a wave of exciting new colorways. 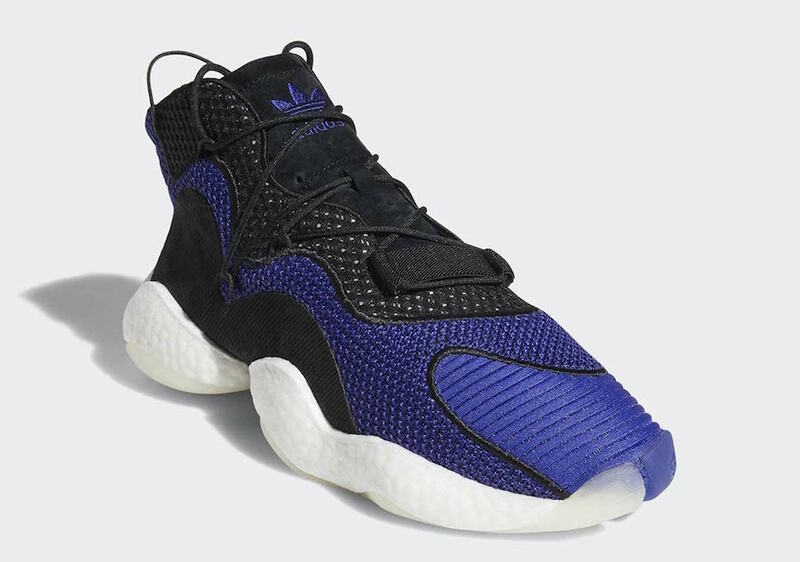 The latest colorway of the adidas BYW LVL 1 readying for release is another simple, yet eye-catching pair. 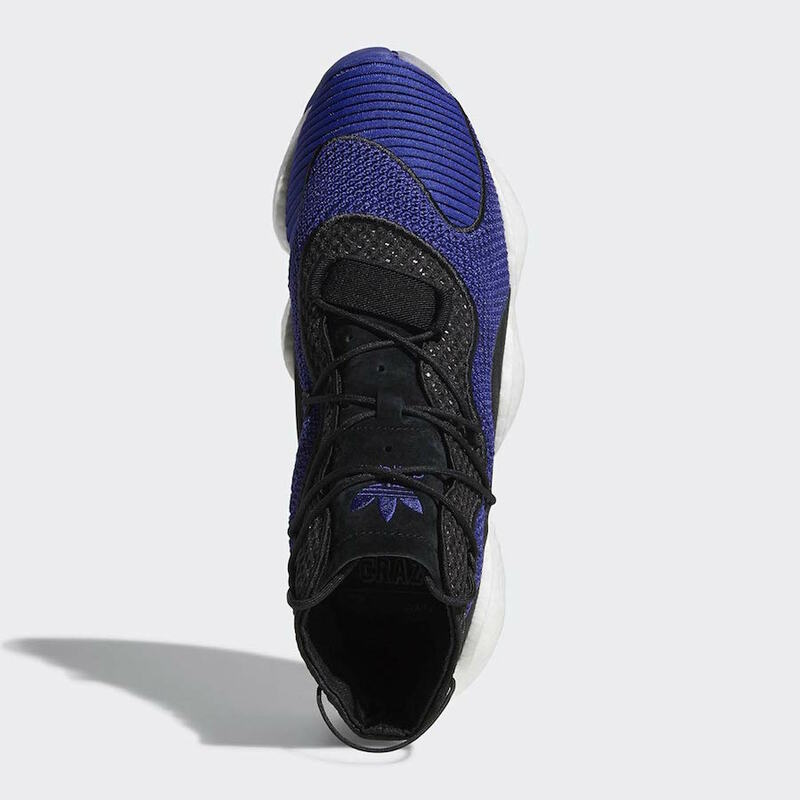 The main body of the upper is comprised of a deep purple tone, covering the side panels and toe box. The supporting layers on the lateral side come in black, which matches the tongue uppermost mesh panel. Finally, the new look is completed with a plain white BYW midsole. 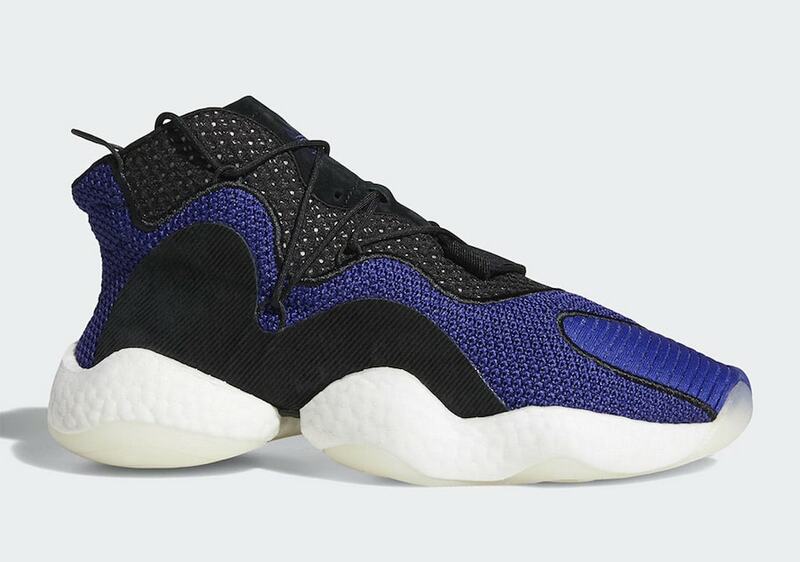 The next clean adidas Crazy BYW LVL 1 colorway has been announced for release on November 1st, 2018. The neutral take on the BYW will retail for the standard $170 and likely be available from both adidas and select retailers. 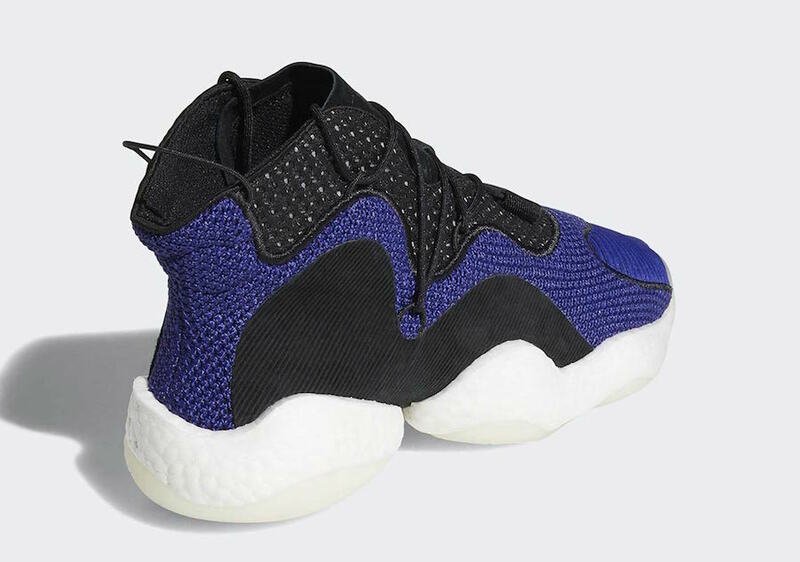 Check out the official images below for a better look, and stay tuned to JustFreshKicks for more adidas BYW release news.